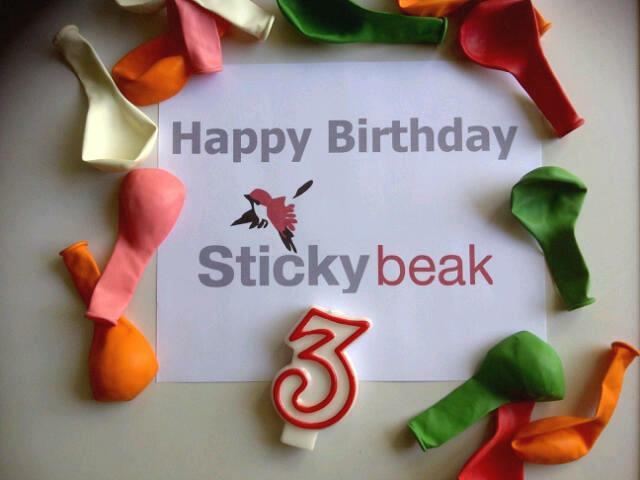 We’re Celebrating…Stickybeak is turning 3! 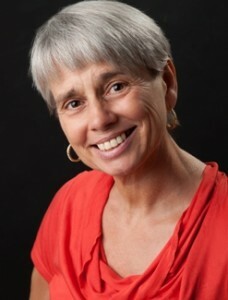 Your thoughts and ideas on what Stickybeak stands for or what pops up in your mind when you hear the name Stickybeak! Share your thoughts, your ideas on the name Stickybeak in the comments box below …oh…and be sure to leave your details so we can send you a SURPRISE birthday gift from us – we are in the mood to give to You! 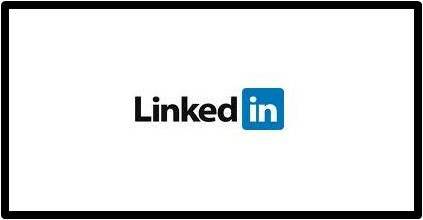 Previous post Is this Your Social Media Strategy?